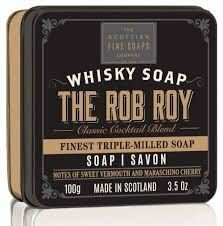 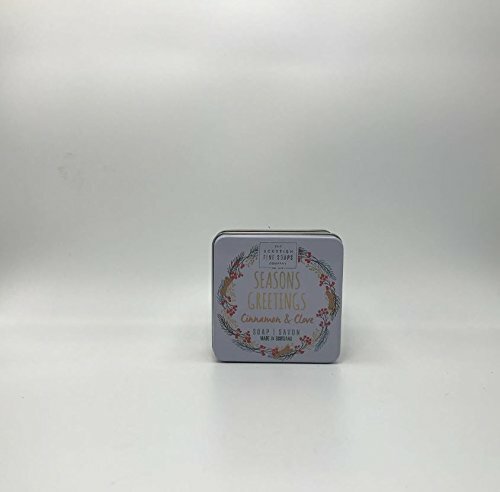 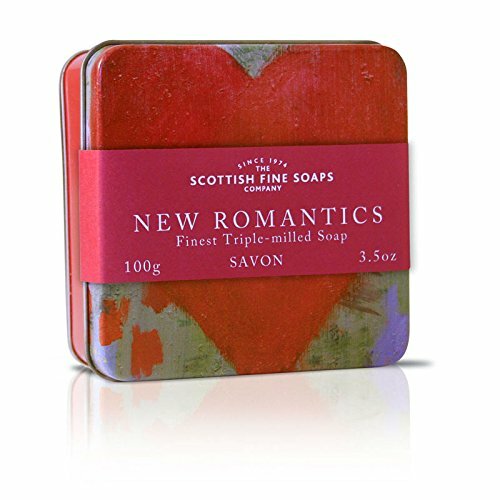 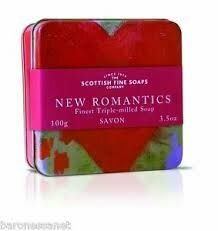 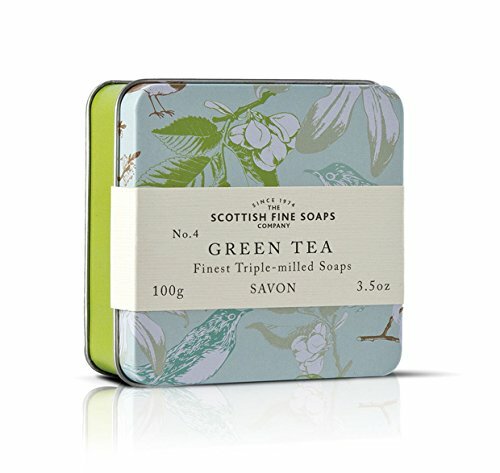 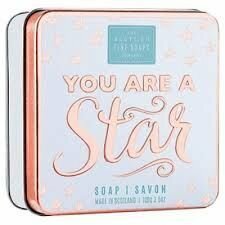 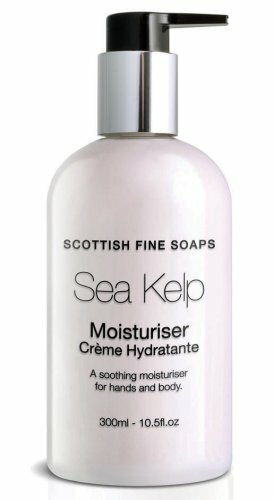 Comparez toutes les offres de Scottish Soin pas cher en découvrant tous les produits Scottish sur Produits Cosmetiques. 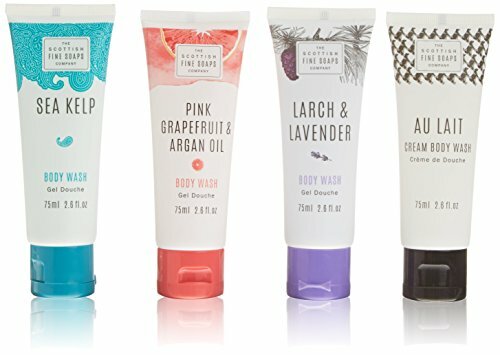 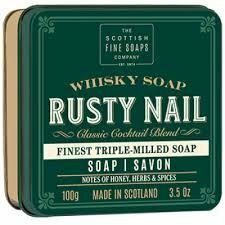 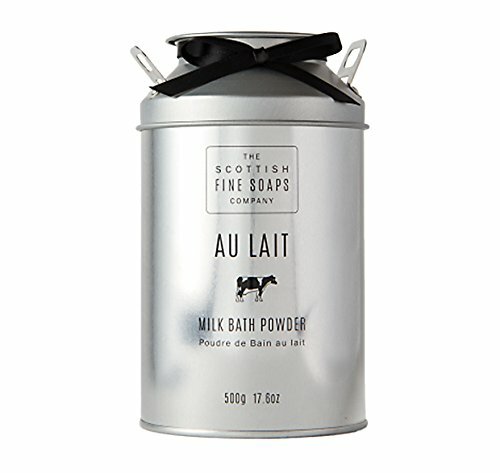 Gardez vos mains à la recherche et le sentiment magnifique avec notre crème pour les mains et les ongles. 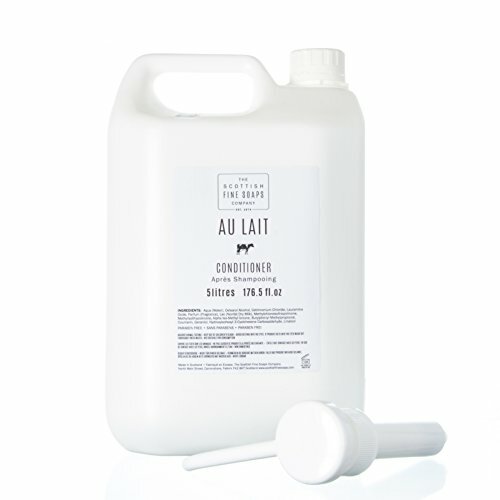 Vous donnant plus douce silkier et lisse la peau. 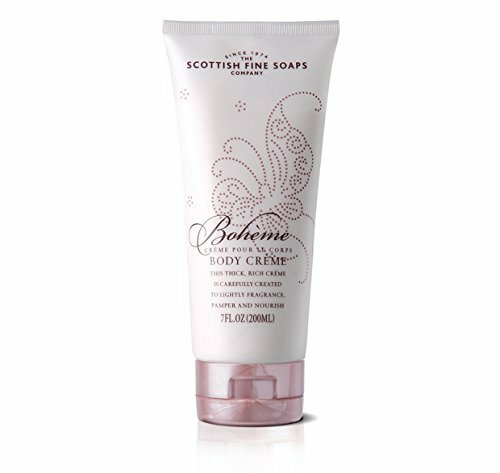 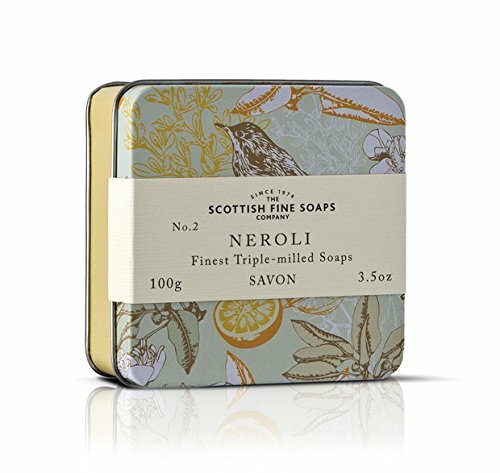 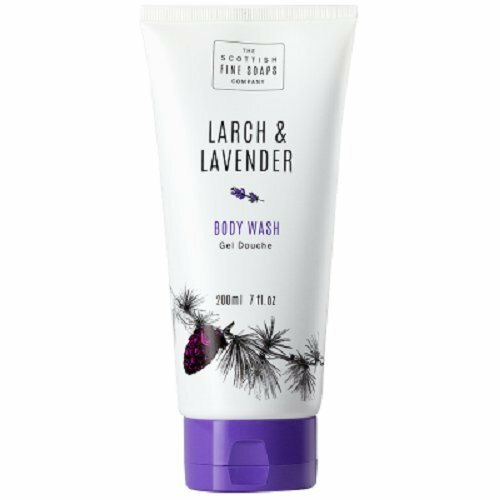 Scottish Soaps Larch & Lavender Body Wash 200ml Tube - enhanced with pure lavender essential oil to leave your skin cleansed and revived. 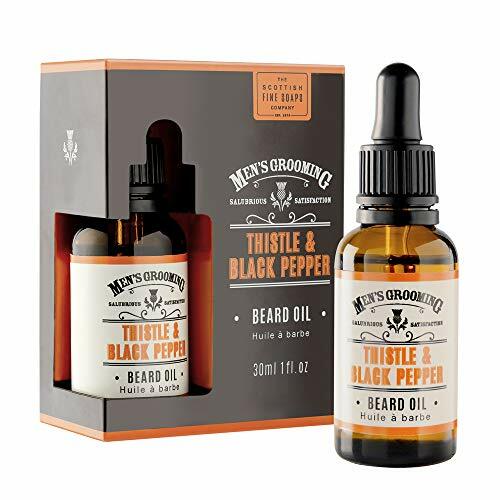 Tame your beard with this soothing and hydrating Beard Oil from The Scottish Fine Soaps Company. 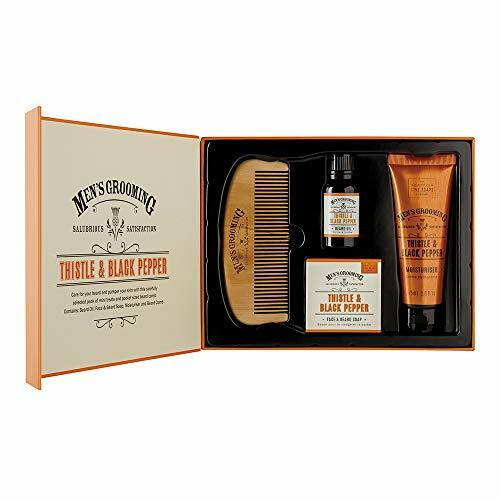 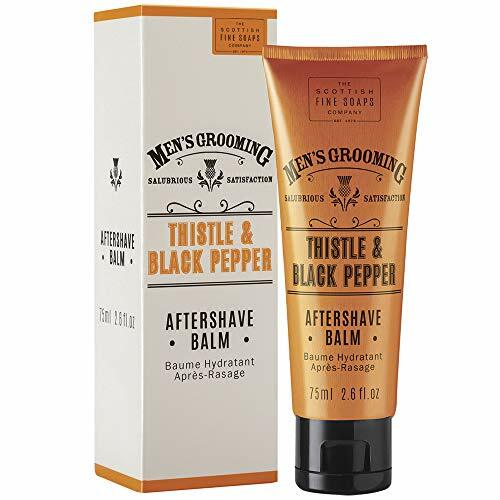 Infused with black pepper, amber and sandalwood, you're guaranteed to feel slick. 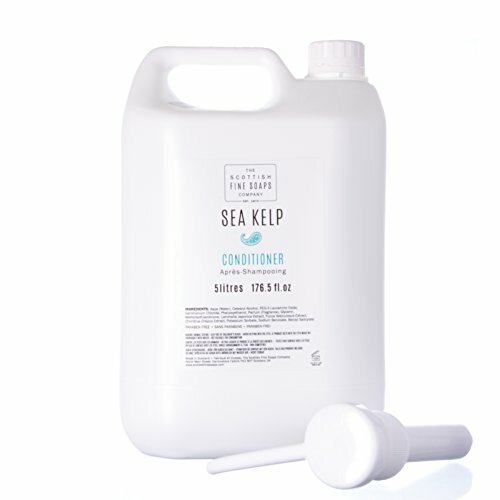 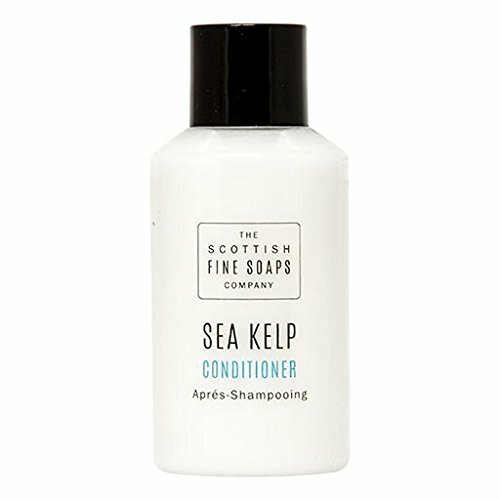 Infused with nutrients and delicately fragranced with a fresh, costal scent, this Scottish Fine Soaps Sea Kelp Conditioner will leave your hair feeling nourished, silky-soft and healthy. 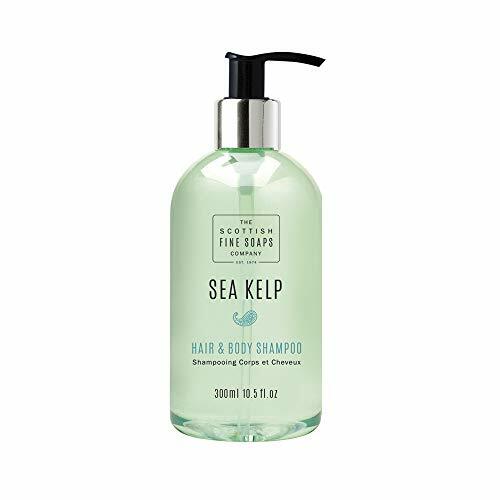 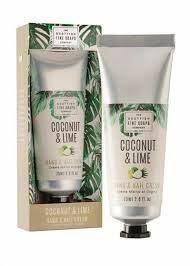 An uplifting hair & body wash with a warming, spicy fragrance combining Bergamot, lemon, Coriander, Black Pepper, Nutmeg and Ginger, this will gently cleanse leaving you feeling clean and rejuvenated. 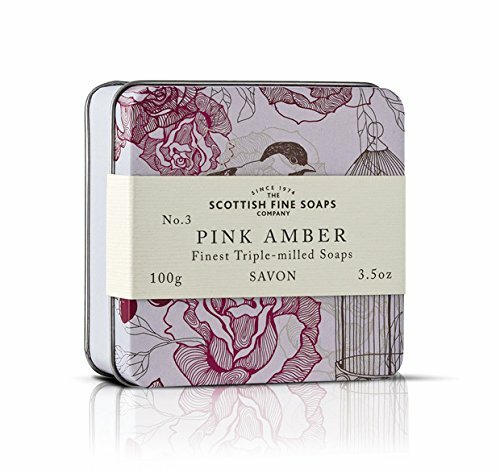 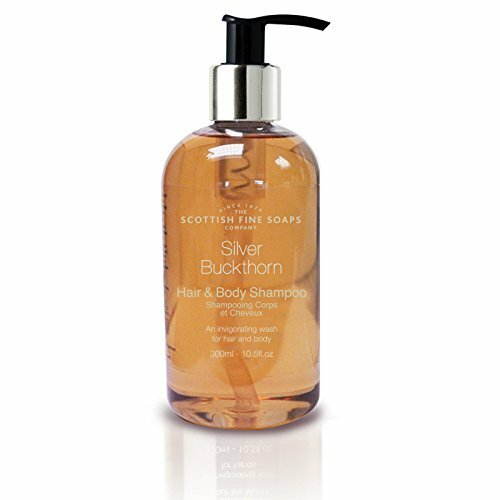 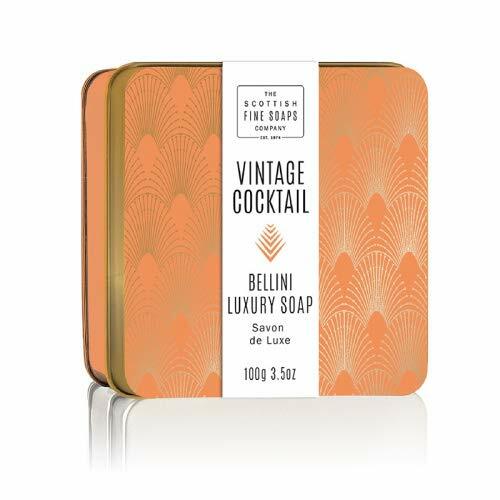 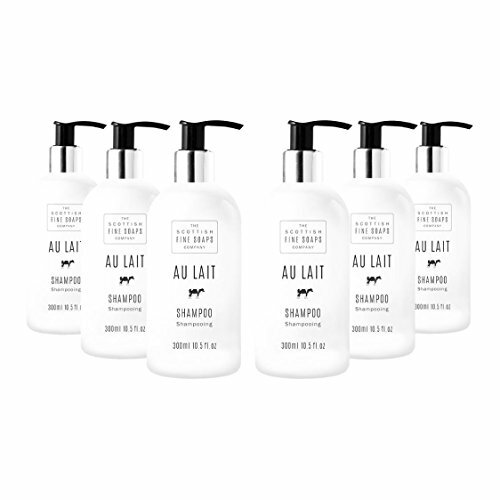 A gently cleansing, delicately fragranced shampoo enriched with nourishing milk extract. 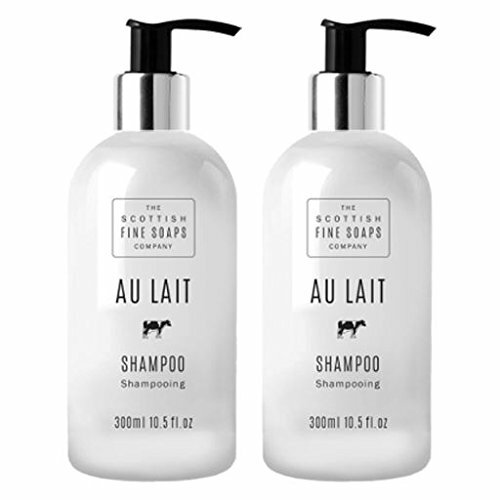 Au Lait Shampoo leaves your hair naturally healthy, glossy and gorgeous. 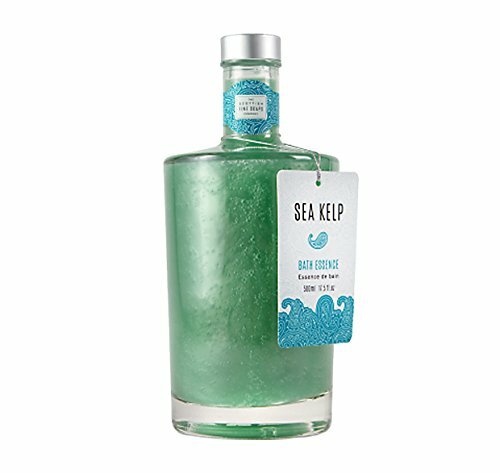 Presented in a stylish 300ml pump bottle. A gently cleansing, delicately fragranced shampoo enriched with nourishing milk extract. 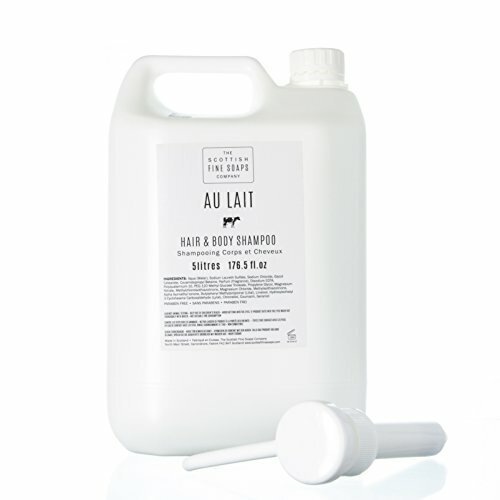 Au Lait Shampoo leaves your hair naturally healthy, glossy and gorgeous. 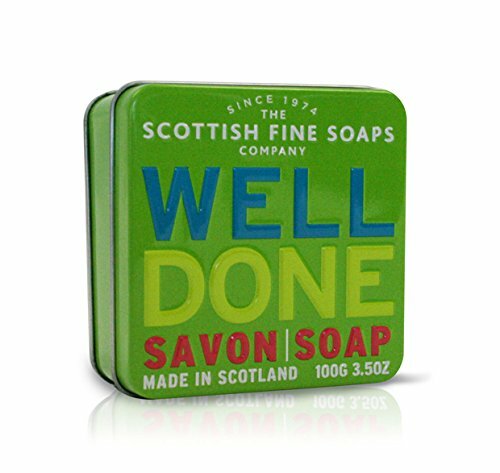 Supplied as a Twin Pack with Two 300ml Bottles. 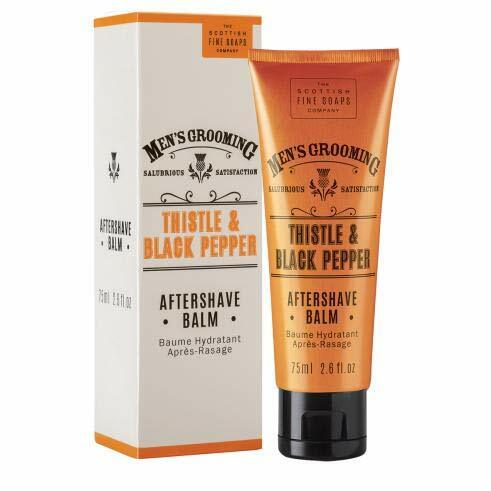 A nutrient-rich Shave Gel. 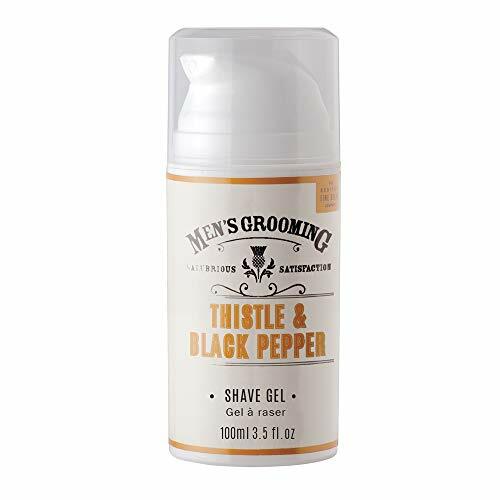 Infused with soothing milk thistle extract and our signature Thistle & Black Pepper scent, this quick lathering gel is perfect for everyday use. 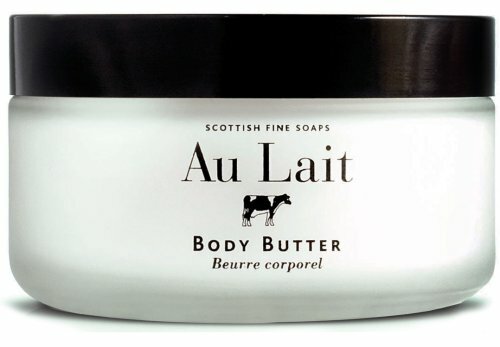 Beurre d'UA écossais savons fine en pot 200 ml rapide Lait corporel et fiable d'ordre. 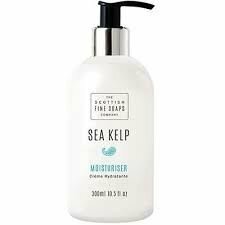 A creamy shower scrub, with exfoliating particles to buff away dry skin. 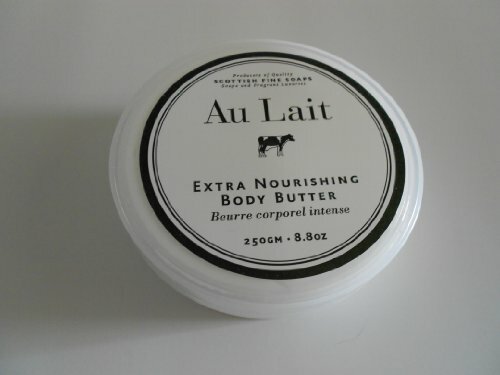 After use skin will be left soft, smooth and lifhtly fragranced with the soft scent of Au lait. 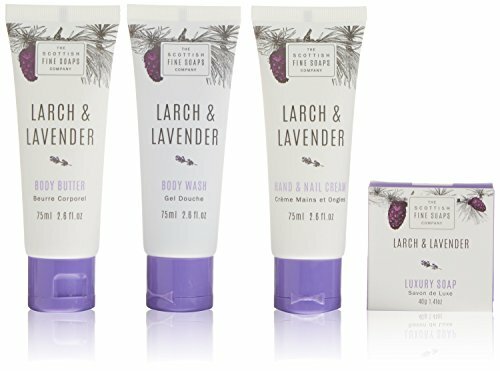 Scottish Soaps Larch & Lavender Hand Lotion 300ml Pump Bottle - nourishing lotion will leave your hands feeling soft and delicately fragranced. 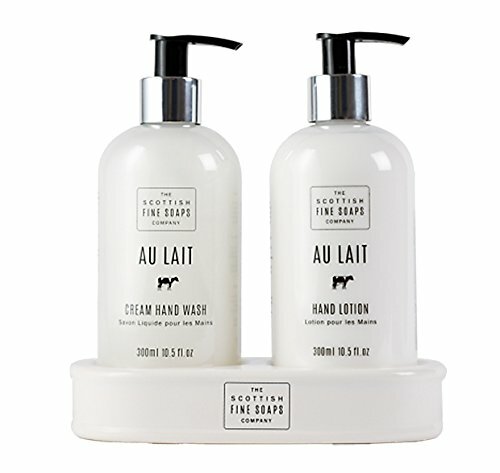 Savons fine écossais au lotion 220 ml rapide Lait corporel et fiable l'ordre.